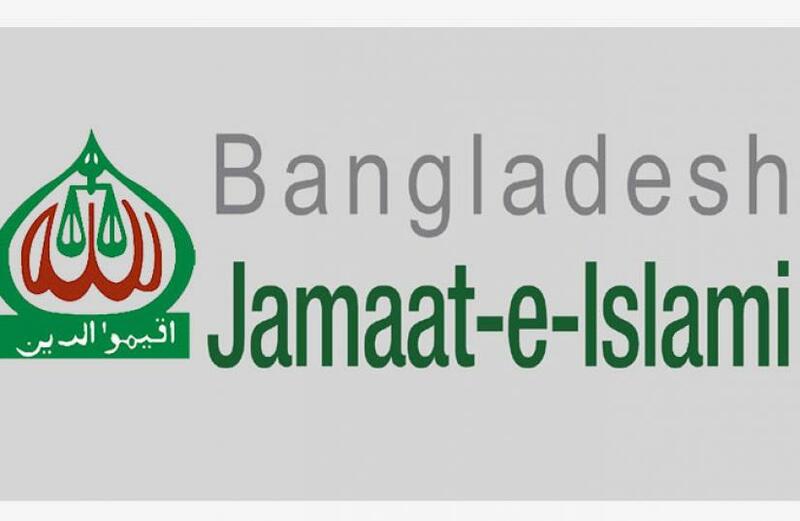 The Jamaat-e-Islami has decided not to take part in any election under the Awami League regime. The political party released a media statement on Wednesday (Feb 13) after a central committee meeting. “No election under the incumbent government has been free, fair and credible, hence the Jamaat-e-Islami will not be taking any part in polls under the current authoritarian regime,” the statement read. It said that the ruling Awami League negotiated with the emergency care-taker government in 2008 to win the polls and cemented their power. “The nation has seen for itself that on Jan 5 of 2014 a voter-less, farcical polls took place under the current government,” the statement read. It said that Jamaat and other opposition parties didn’t take part in the polls because they knew it wasn’t going to be fair. “Awami League chief Sheikh Hasina herself said that another election would be announced but she was blinded by power and went back on her words. It read that the upcoming Upazila, union parishad or city corporation polls after that were not fair and those who were able to fight their way through the blatant vote rigging have been put behind bars under various pretexts and. The statement added that despite all that, the opposition took part in the Dec 30 polls but were cheated by the Election Commission, government and administration.